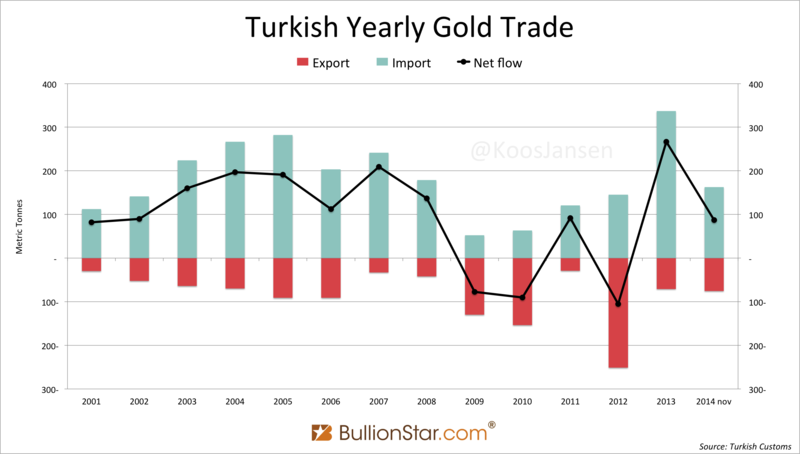 One the most interesting gold markets around, but least talked about, is the Turkish gold market. 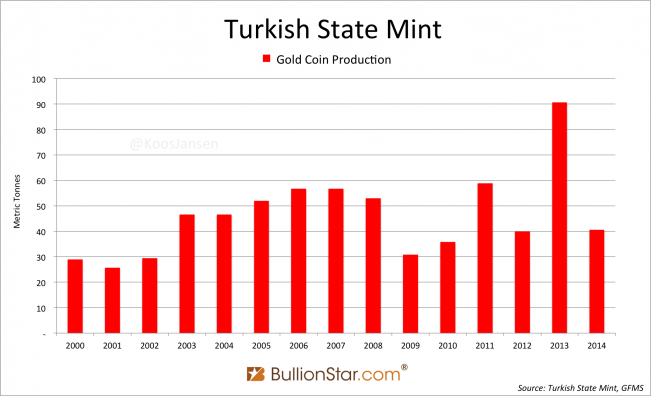 The Turkish people have a strong tradition that goes back thousands of years to save in physical gold and it’s estimated 5,000 tonnes of gold are owned privately. Additionally, the Turkish central bank (CBRT) has implemented a model in 2011 that allows commercial banks to use physical gold for reserve requirements. Gold has been added to Turkey’s balance sheet as a result of a policy accepting gold in its reserve requirements from commercial banks. 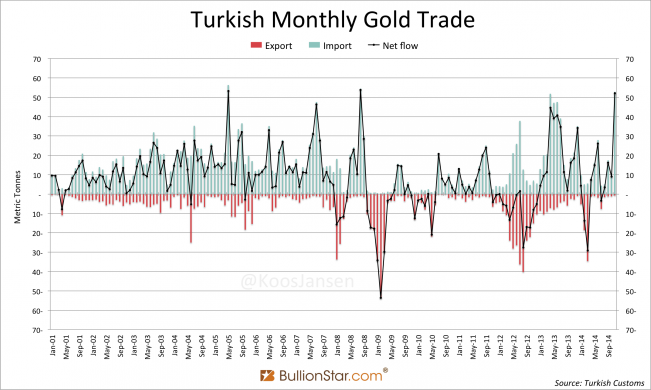 I started researching the Turkish gold market about a year ago. Though I haven’t figured this market out in detail, I decided to go ahead and publish what I learned thus far, as this is an important story; the Turks have monetized gold through a model that soon might be implemented in other countries. On the 11th India International Gold Convention, September 12 – 14, 2014, many keynote speakers expanded on the possibilities of monetizing India’s 20,000 tonnes private gold hoard. Soon after the World Gold Council and the Federation of Indian Chambers of Commerce and Industry (FICCI) released a report titled Why India Needs A Gold Policy, proposing India to develop its gold industry; launch a new gold exchange and monetize gold. In this post we’ll skim the surface on the Turkish gold model, in a future post we can add more texture. The CBRT, that wrote me three official letters in response to my inquiries. Two employees from two different Turkish commercial banks. Both insisted not to disclose the name of their banks. Worth noting is that the first coins of precious metals are believed to have been minted in Lydia, in what is now part of modern day Turkey, around 650 BC. The Kingdom of Lydia was a province of the Achaemenid Persian Empire. When the Romans entered the Lydian capital Sardis in 133 BC, the region became part of the Eastern Roman Empire, which was also referred to as the Byzantine Empire. Through the 5th century the Western Roman Empire fragmented and collapsed, the Byzantine Empire survived and became one of the most flourishing and resilient economies in the world. The empire’s capital Constantinople, modern day Istanbul, was a trading hub in a network that at various times extended across nearly all of Eurasia and North Africa. Located at the western end of the Silk Road it connected the Orient with Europe. Coins were the basic form of money though credit did exist, according to archival documents that describe the Byzantine banking system. The Empire’s monetary system functioned for more than a thousand years, from 312 to 1453, because of its relative flexibility. The Byzantine economy was among the most advanced in the region (Europe, North Africa, Middle East). 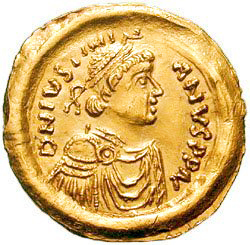 Since the creation of the Byzantine monetary system by Constantine in 312, its pivot had been the golden Solidus (the Latin word for solid). This coin was a highly priced and stable means of storing and transferring value. Constantinople fell in 1453 when it was invaded by the Ottoman Empire; in which the financial and political interests of the state dominated the economy. The Byzantine era came to an end, though gold and silver remained a common store of value among the population in the region. 1983, the ban on gold jewelry exports was lifted. 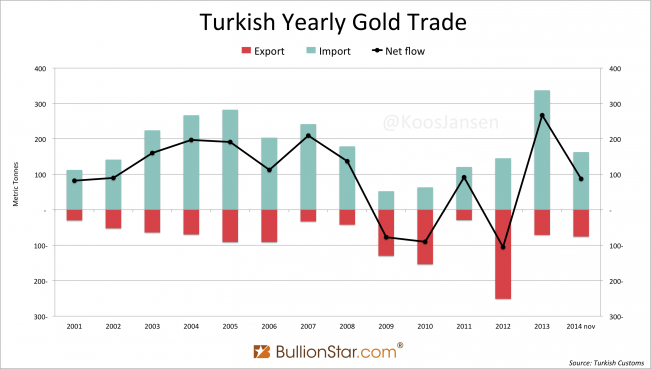 1993, the Turkish central bank’s monopoly on the import of gold was lifted. 1995, the Istanbul Gold Exchange was established – currently named Borsa Istanbul. 2002, the Istanbul Gold Refinery was launched. 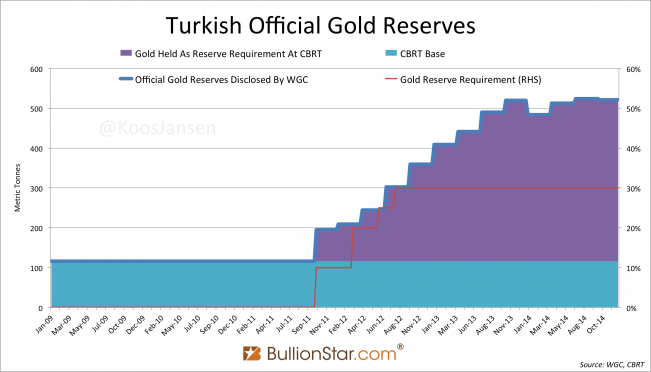 2011, the Turkish central bank allowed commercial banks to hold gold for reserve requirements. 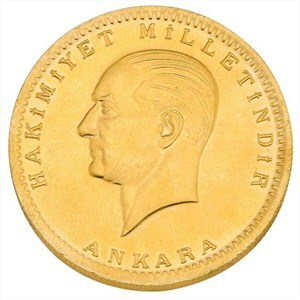 Additionally, the Turkish State Mint, the world’s largest producers of gold coins in the past years, still plays an important role in producing 22-karat Republic coins. The Monetary Policy Committee (the Committee) at the interim meeting on August 4, has laid out the ground for a timely, controlled and effective provision of liquidity to the market in case of a possible financial turmoil that may be triggered by global developments and decided the implementation of a comprehensive package of measures gradually according to conditions. 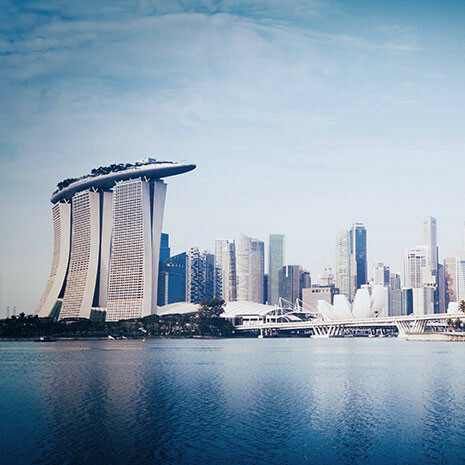 Since the last two meetings, the data announced for the advanced economies and the recent developments have led to increased concerns regarding sovereign debt problems in some European countries and the global growth outlook. In this context, not only in order to meet the Turkish lira liquidity needs of the banking system in a more permanent way and lower cost, but also support and use Central Bank’s foreign exchange reserves timely, controlled and effectively, the implementation of the following additional measures has been decided. 2) With the same Communiqué, gold deposit accounts, showing a rapid increase in recent periods, have also been included in the coverage of the reserve requirements. 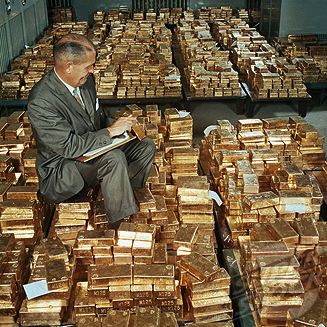 On the other hand, as a new flexibility provided to the banking system, the facility of maintaining reserves requirement as “standard gold” at the accounts of Central Bank against the total amount of reserve requirement maintained for the precious metal deposit accounts and up to 10 percent of reserves requirement for foreign currency liabilities excluding precious metal deposit accounts, has been provided. 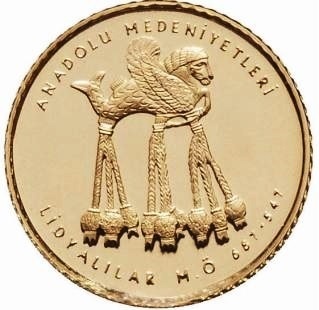 To strengthen the build-up of the CBRT’s gold reserves and to provide the banking system with more flexibility in liquidity management, the CBRT enabled the facility that allows banks to hold a part of their reserve requirements for Turkish lira deposits in gold as well as FX, and for FX deposits in gold. A bank holding reserves in excess of the required amount is said to hold excess reserves. The interest rate banks receive from their CB on excess reserves can be different from the rate on RR. When in October 2011 Turkish banks could fulfill RR in gold, this freed Turkish Lira (TL) liquidity. The amount of TL needed to meet RR prior to October could now be replaced by gold and subsequently be used to be create new TL loans. 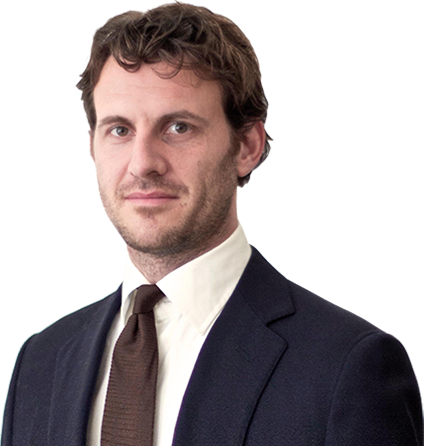 Turkish banks attract gold deposits by offering an interest on gold time deposits. On average a one-year deposit yields 0.8 % (the interest is denominated in gold). During the loan Garanti can use the gold to meet RR at the CBRT. The TL that are freed by this can be used to make investment that yield higher than 0.8 %. The difference in yield is profit for the bank. 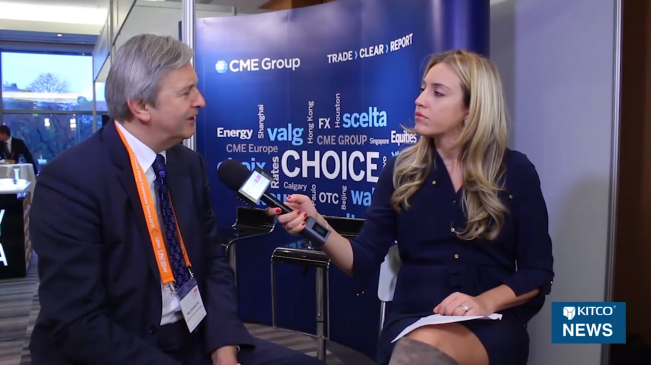 I think it’s likely Garanti will hedge itself against gold price fluctuations to pay the interest. 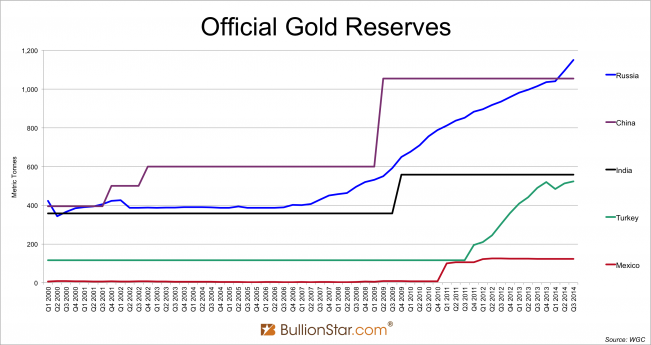 …As it can be seen, banks with even “zero” amount of gold deposits opened by customers, can fulfill some part of their Turkish lira required reserve obligation by depositing gold to the Central Bank, of course if they possess gold in their assets. And of course this amount of gold will show up in Central Bank balance sheet under two items: as “liability” to the bank which brought this gold, and as “assets” of the Central Bank because the Central Bank now “owns” this amount of gold for a specific period (until the end of the RR maintenance period). 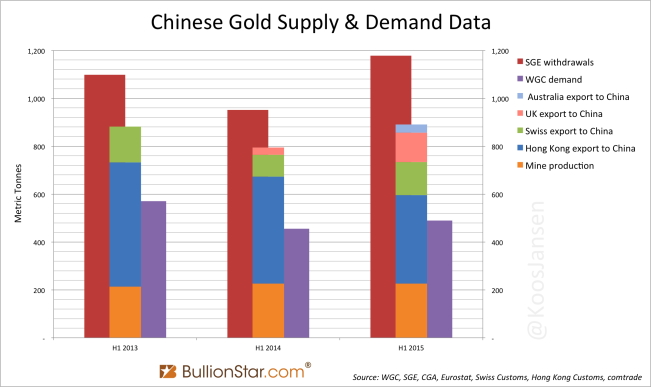 This is how Central Bank official gold holdings increase. Options do not exist only for Turkish lira required reserves. 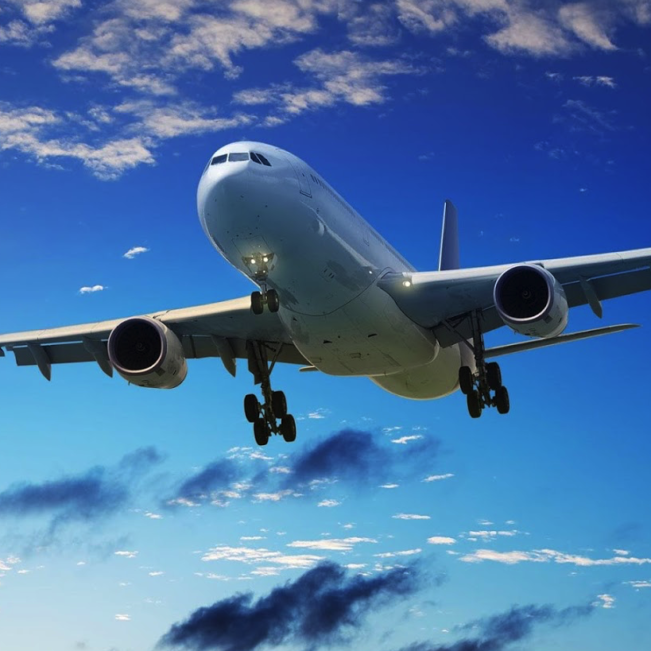 There is also an option for the maintenance of the “foreign currency [FX] required reserves”. 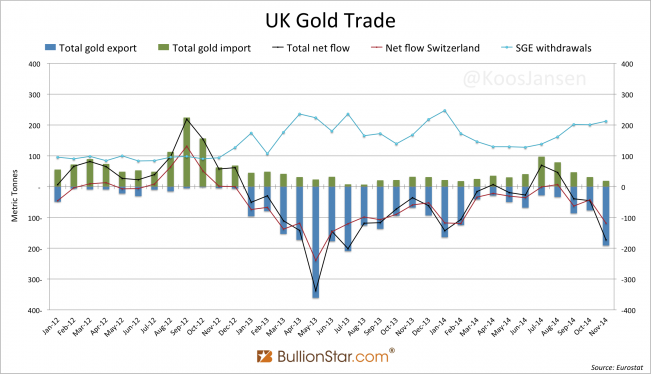 In the chart we can clearly see how much gold is added to the CBRT balance sheet over the years without the CB having bought a single gram – this is what the CBRT wrote me. Once gold is deposited at a commercial bank there is a risk of losing it. The rule of thumb is “no risk, no return”. If Turks deposit gold at a bank they receive an attractive interest instead of having to pay a storage fee. But what happens to their gold if the bank becomes insolvent? It can vanish. Technically they lend it to the bank, partially the interest on a loan is to compensate for the risk of default. 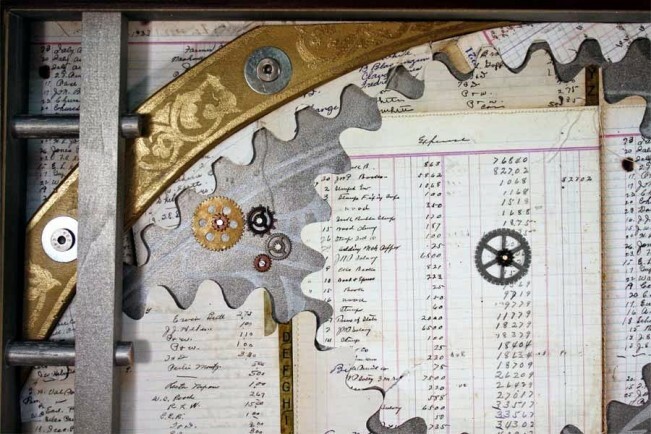 The pitfall is that most gold depositors are unaware of the risks. 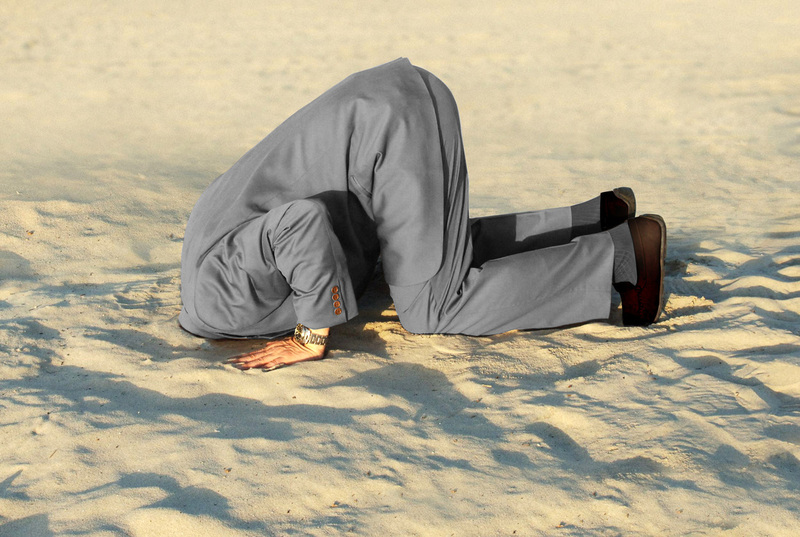 Banks have little incentive to disclose risks when a customer walks in to make a deposit. Have you ever been told by a bank there is a risk of losing your deposit? 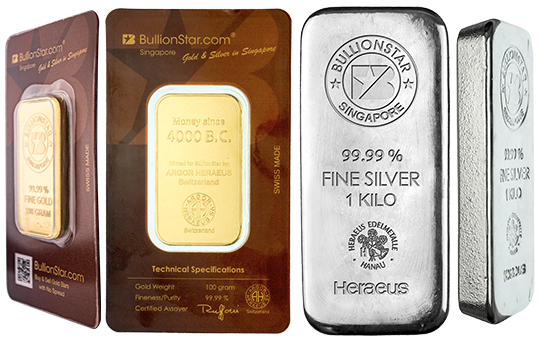 People own physical gold to hedge against inflation or financial meltdowns; as happened on a global scale in 2008 and more recently in Cyprus early 2013 – in Cyprus the bail-in template was first introduced. The last thing you want is your gold in a bank when they decide not to open on any given Monday. I’m not against the Turkish model because in a free market every participant in the economy should be allowed to lend any currency to his or her discretion. My concern is, however, that the majority of depositors are not aware of the risks of banking.